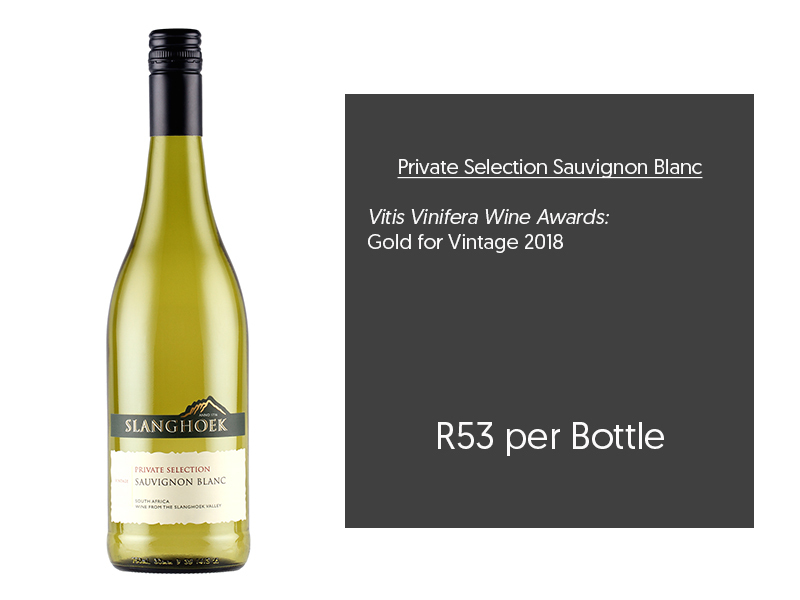 Award Winning Slanghoek Cellar wines! 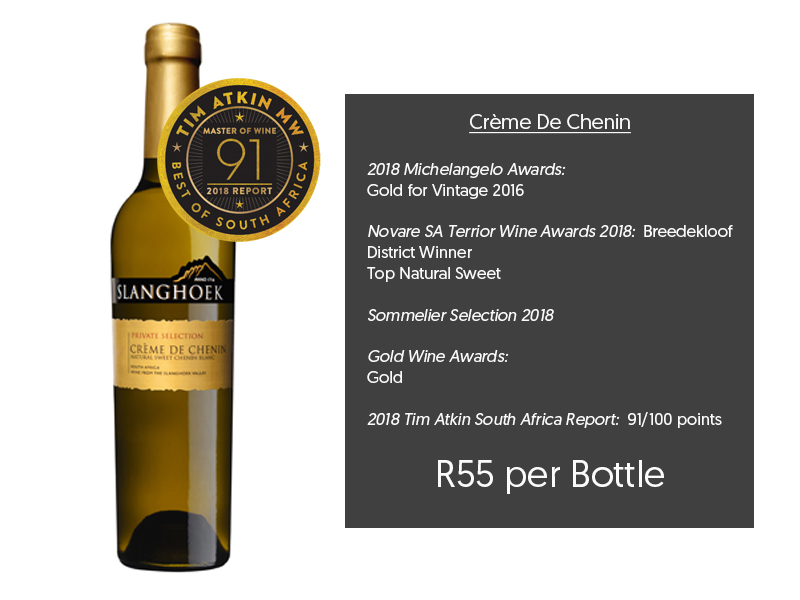 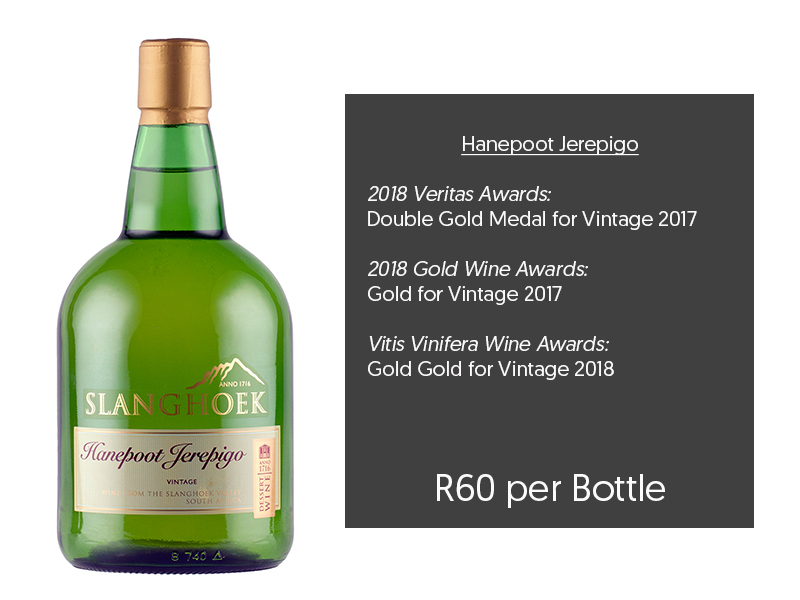 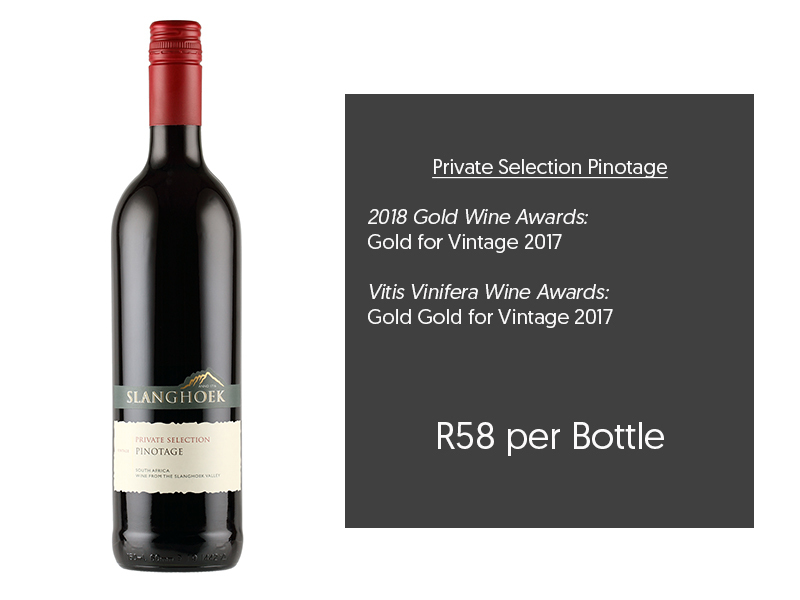 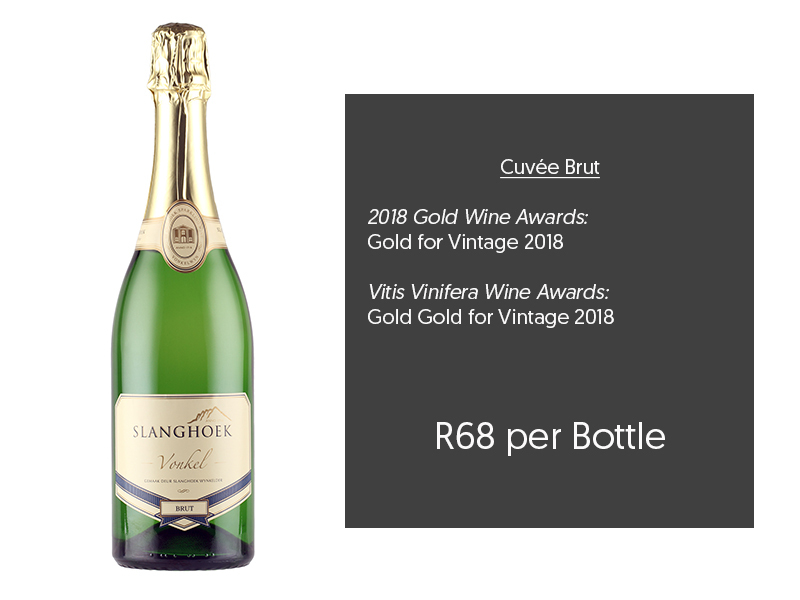 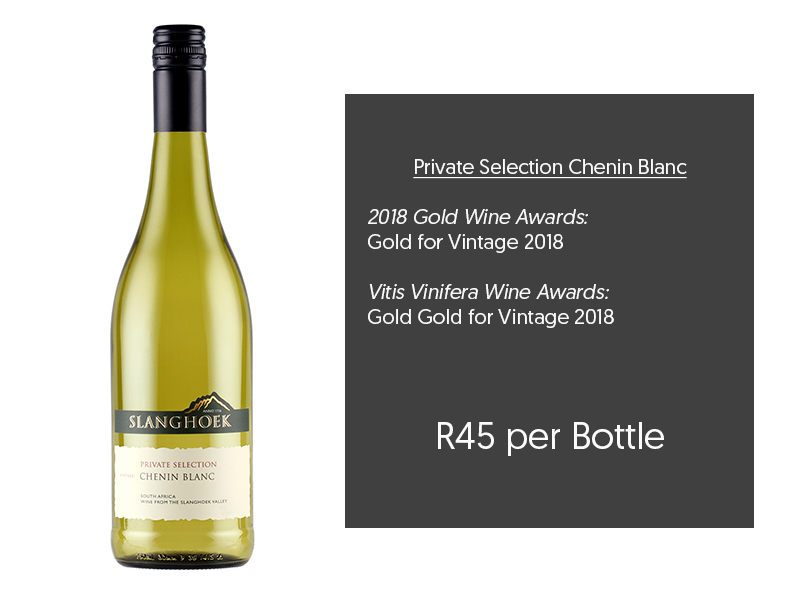 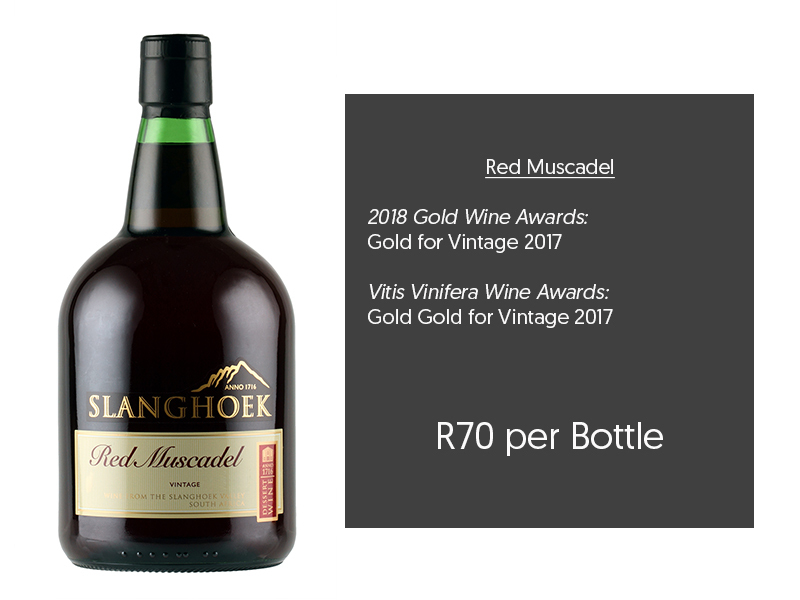 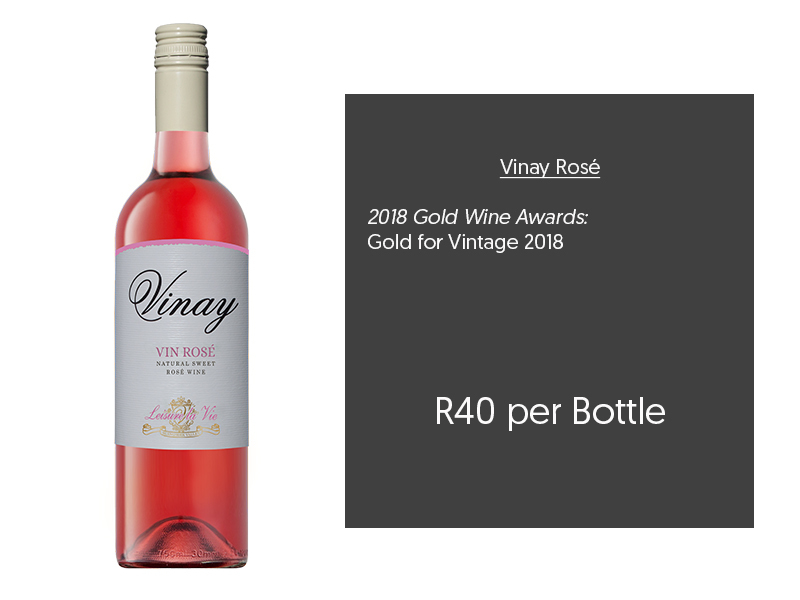 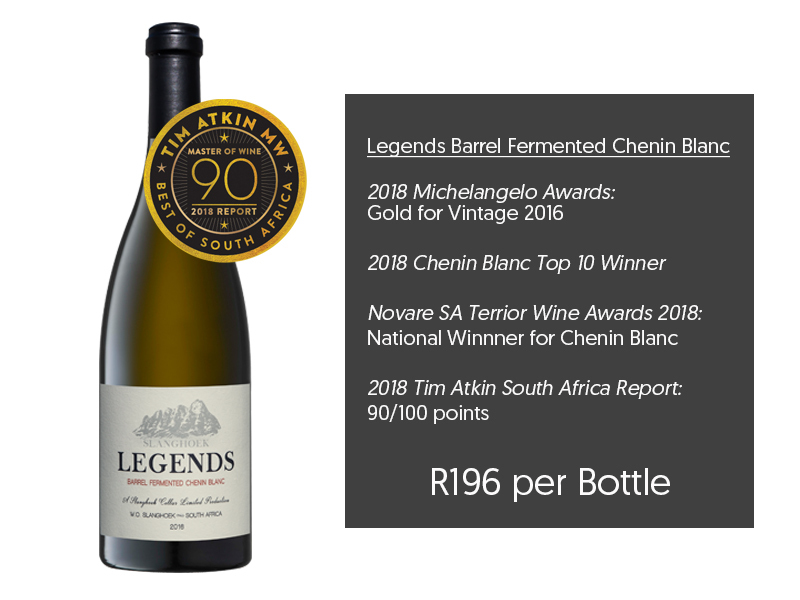 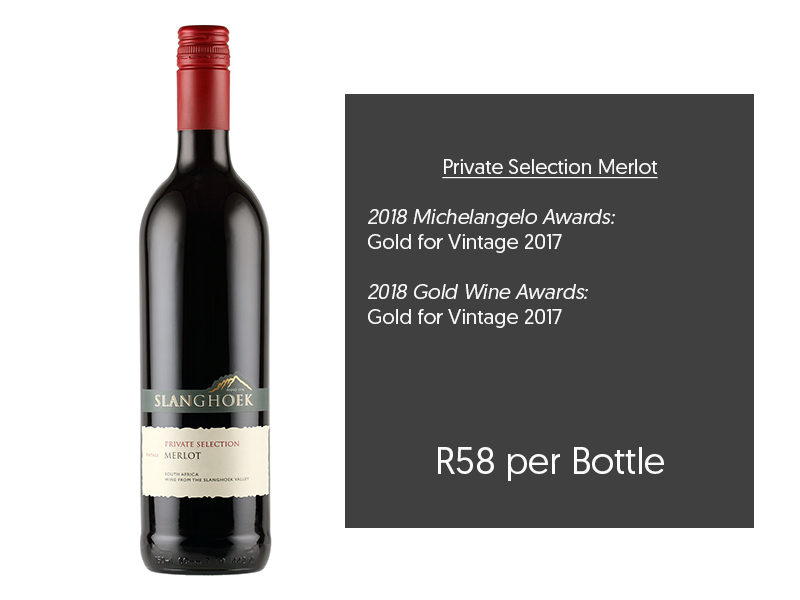 We at Slanghoek Cellar are extremely proud to announce our 2018 Awards. 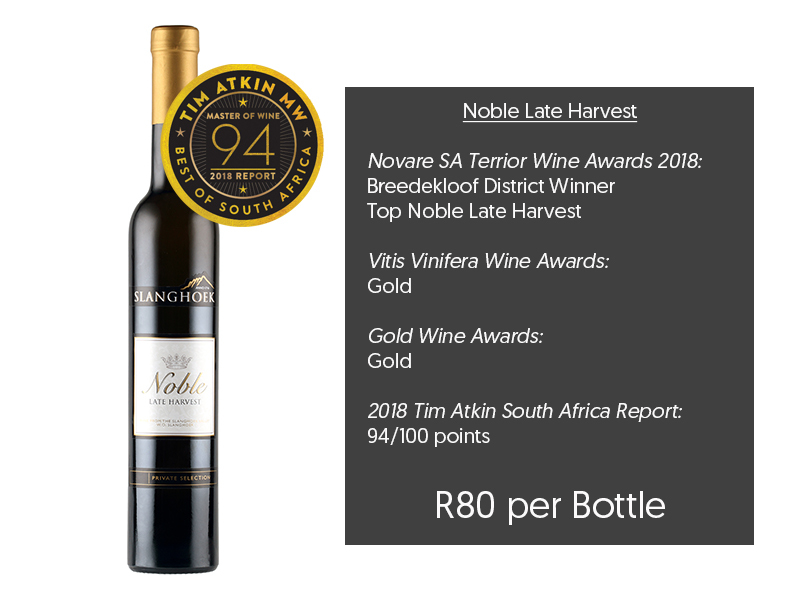 to the hard work put in by our Winemakers and their team, who continuously strive to create wines that are flawless in quality.